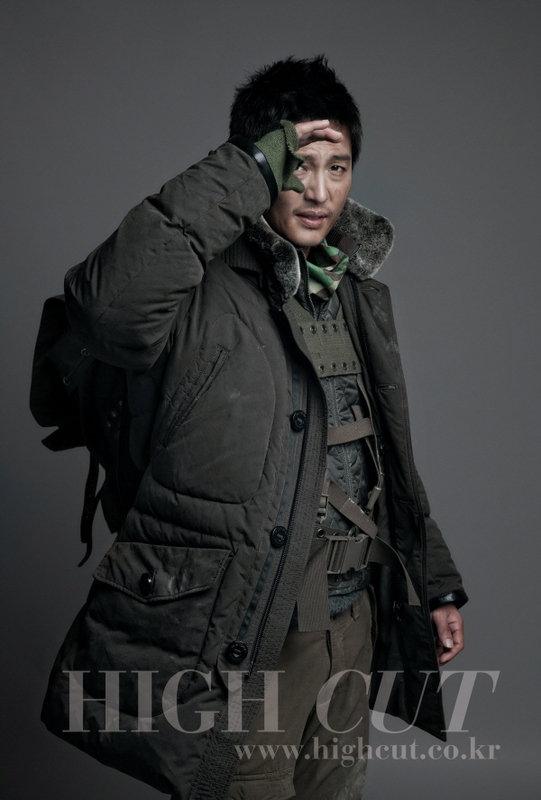 In their latest issue, High Cut Magazine (quickly becoming a regular favorite of mine) had a little battlefield-themed shoot with four guys: Jang Geun-seok, Chun Jung-myung, Lee Jung-jin, and Lee Seon-kyun. Excellent choice, photogs. 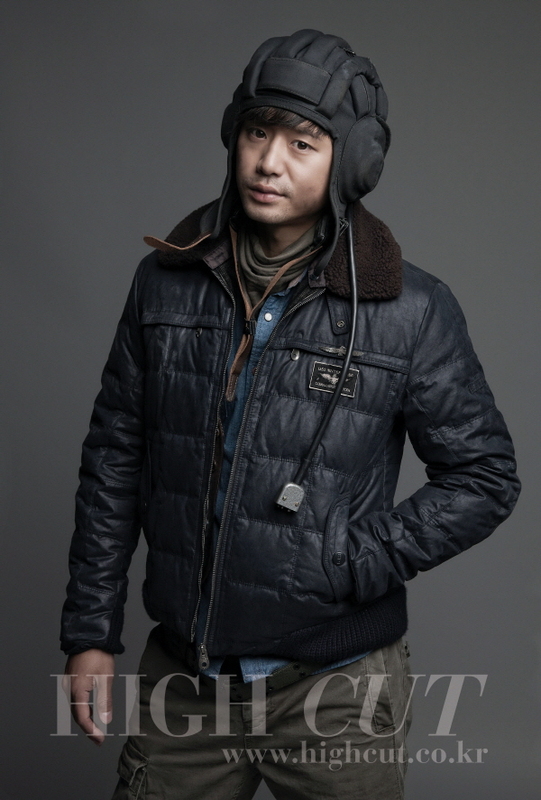 My favorite shot is of Chun Jung-myung. 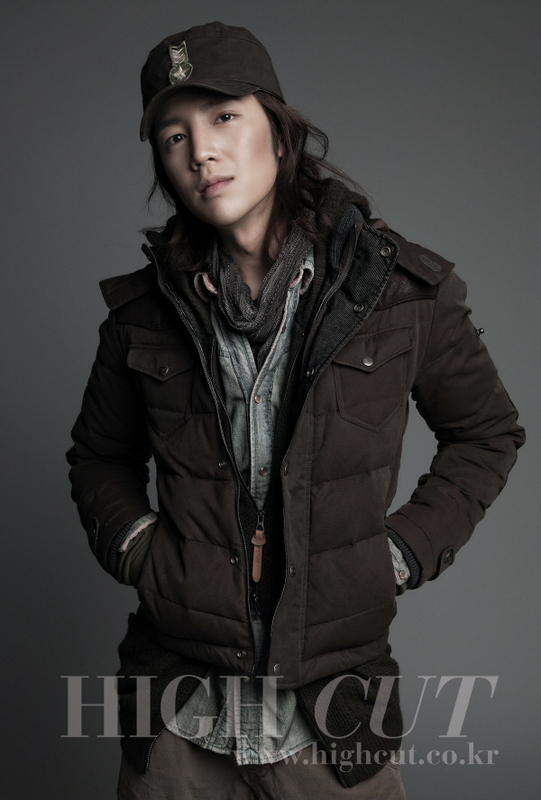 His eternal babyface (and that hat!) kinda makes him look like an unwilling five year old going to war, doesn’t it? News Bite: Do You Give a Hoot?